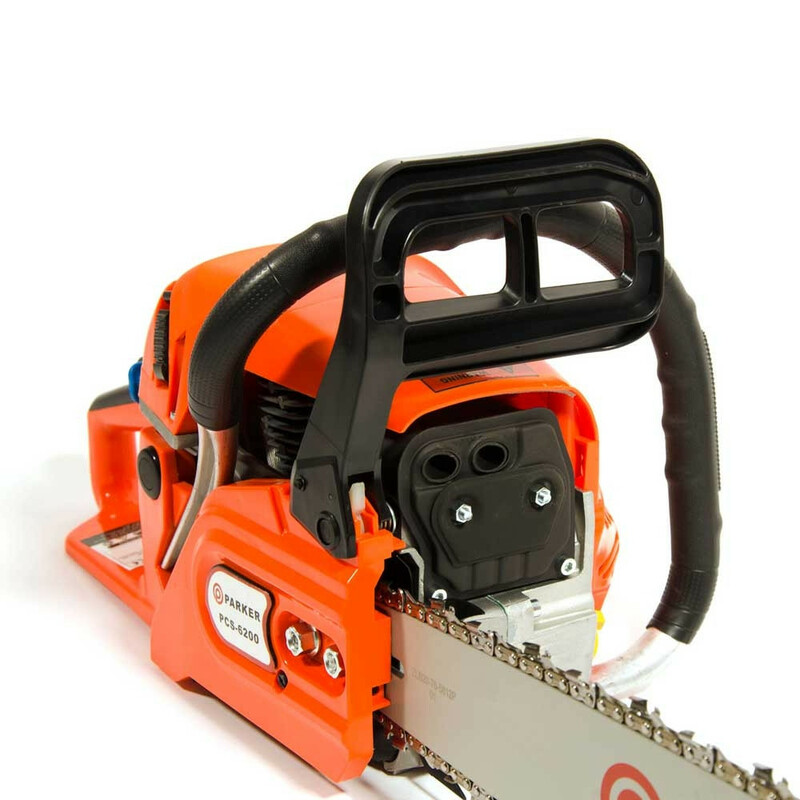 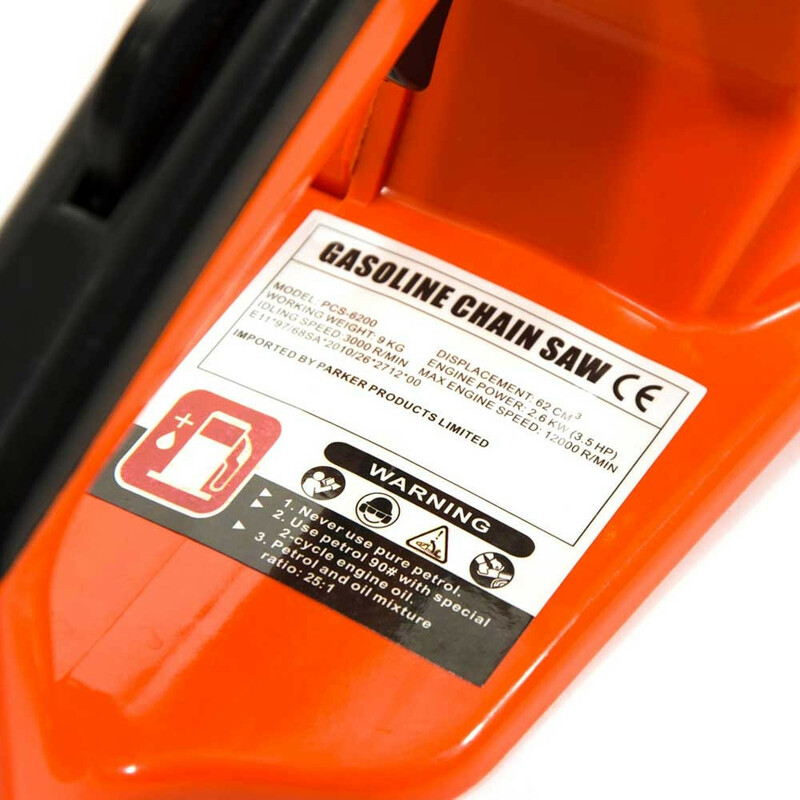 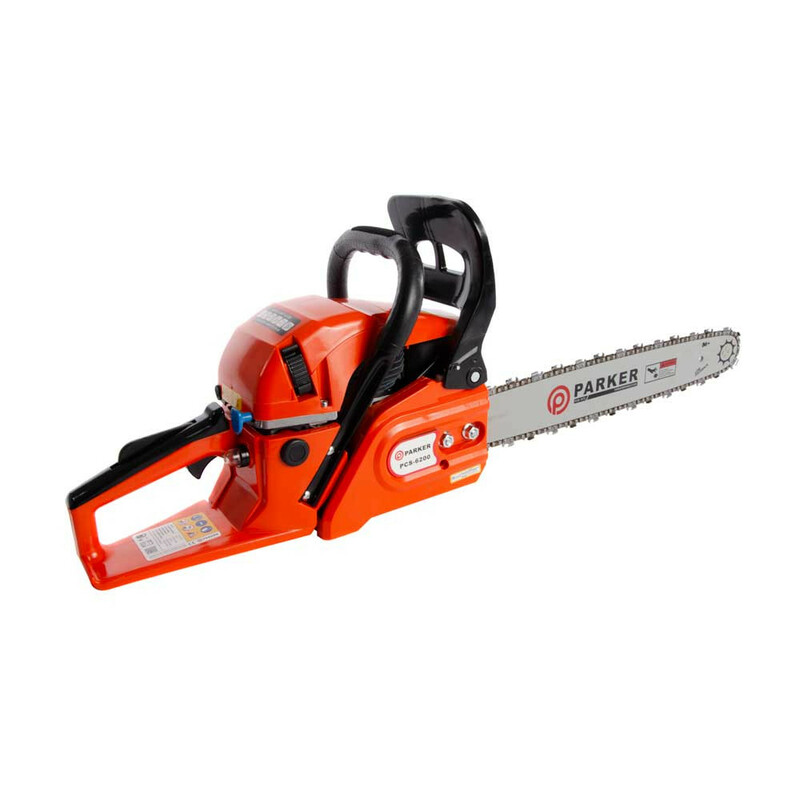 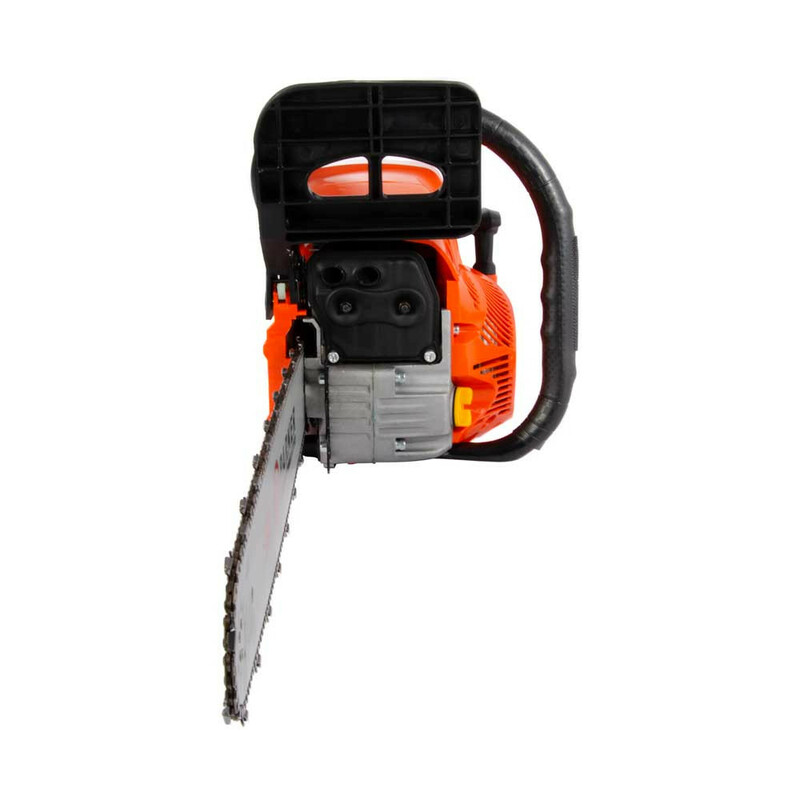 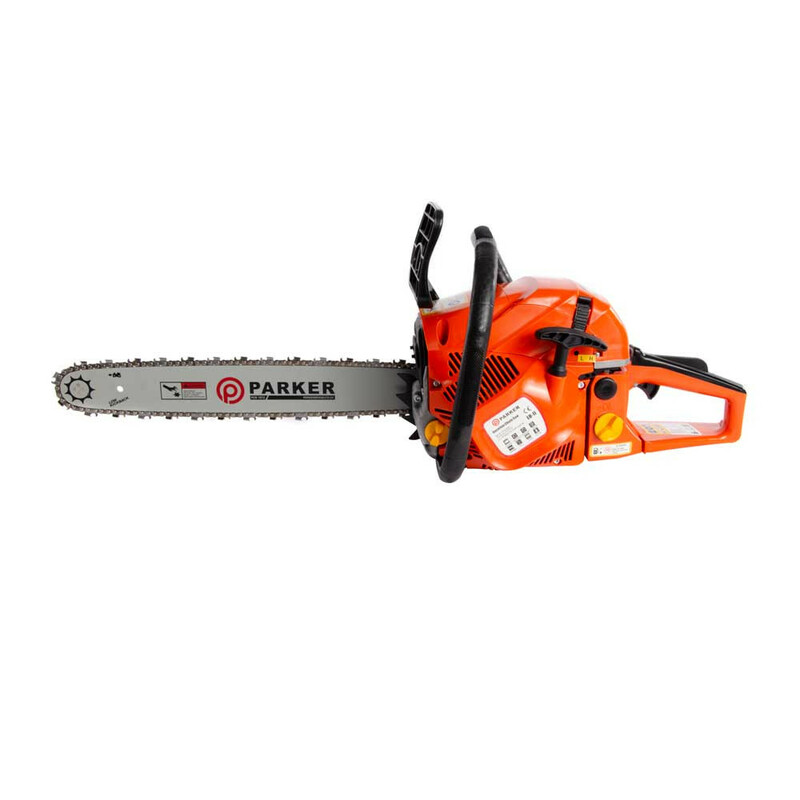 A high-powered 58cc 18” Petrol Chainsaw that is low on price and high on performance, our Parker chainsaw was designed to tackle more challenging jobs and thus features a proven air cooled engine, an intelligent user-safety set up, and a light, ergonomic design for total user satisfaction. 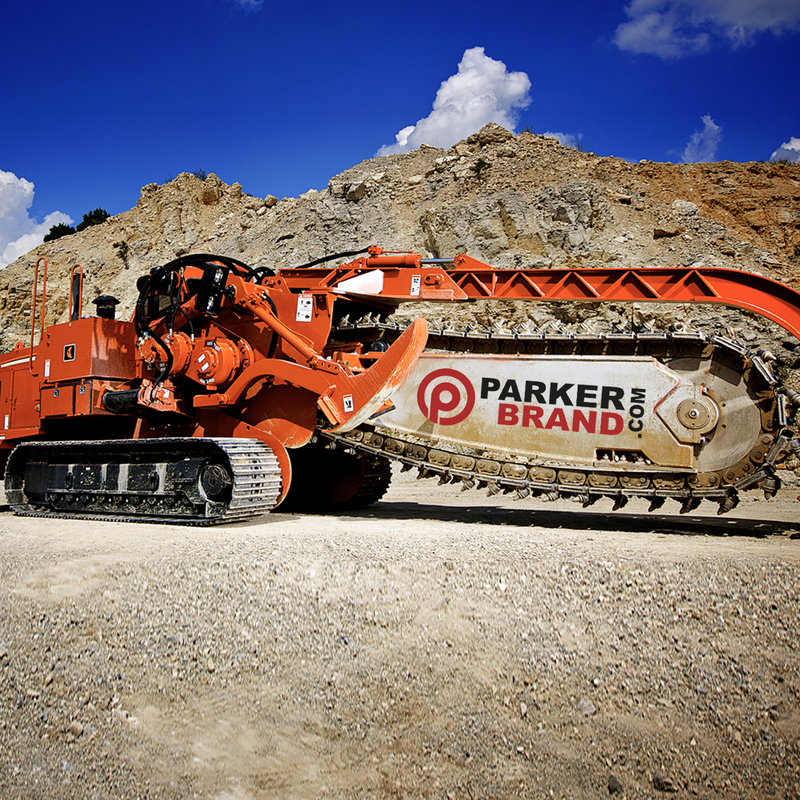 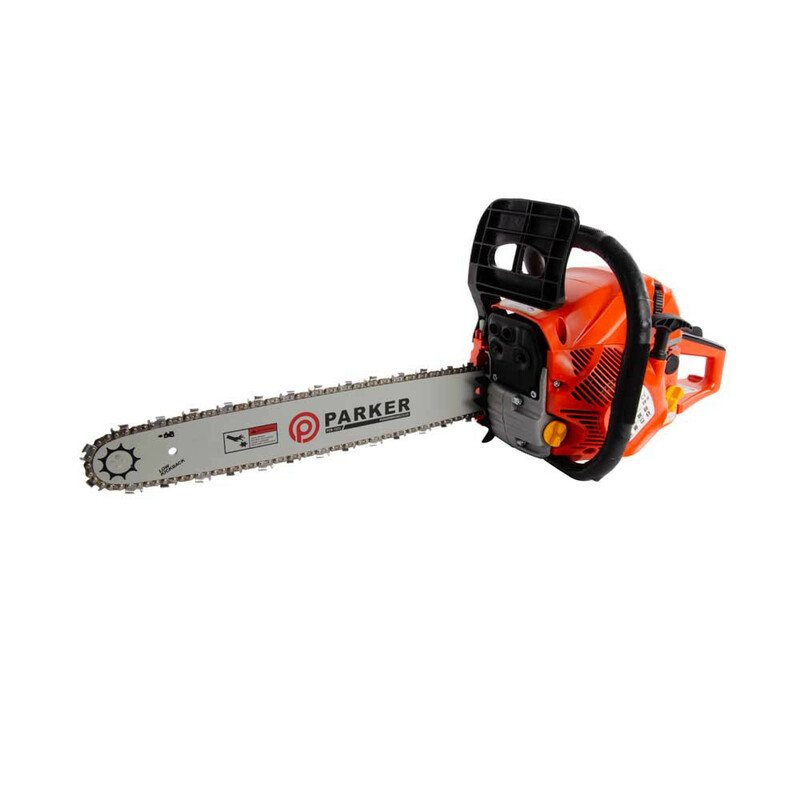 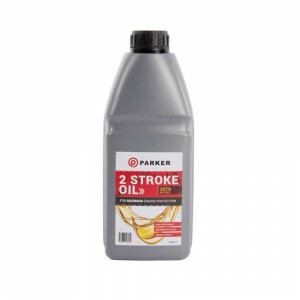 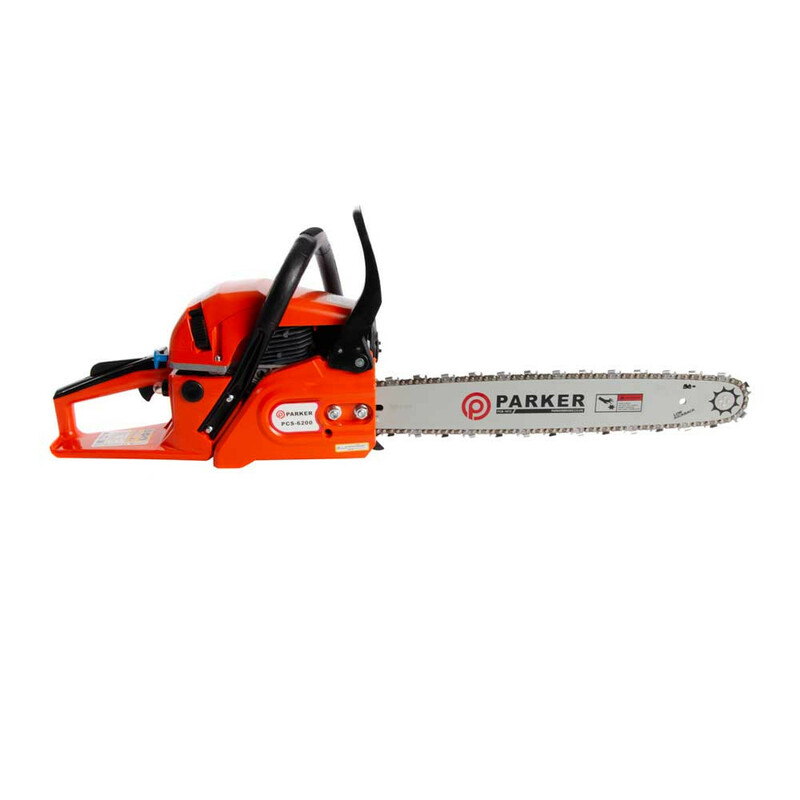 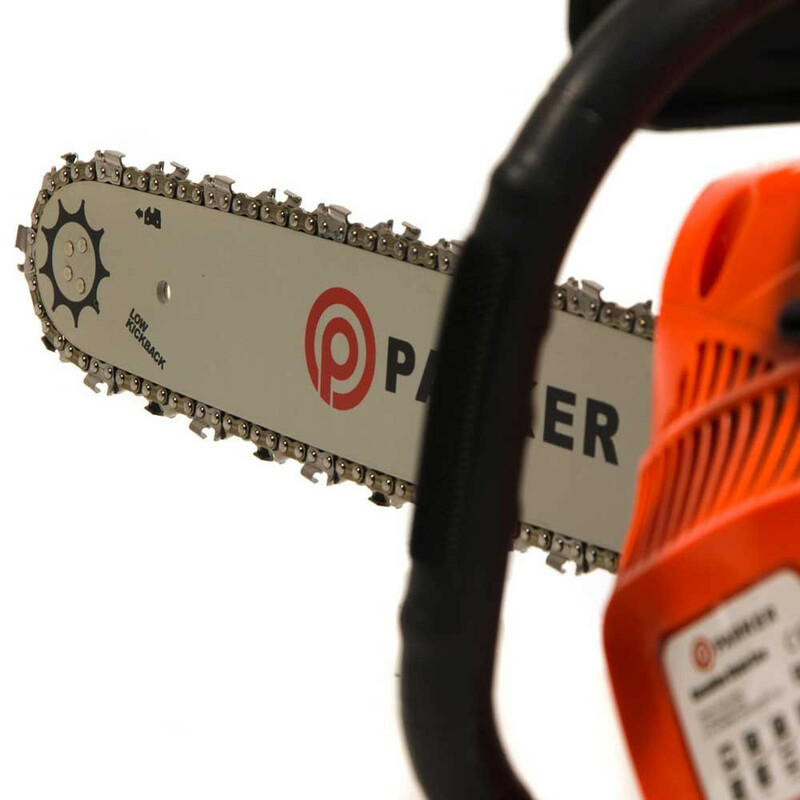 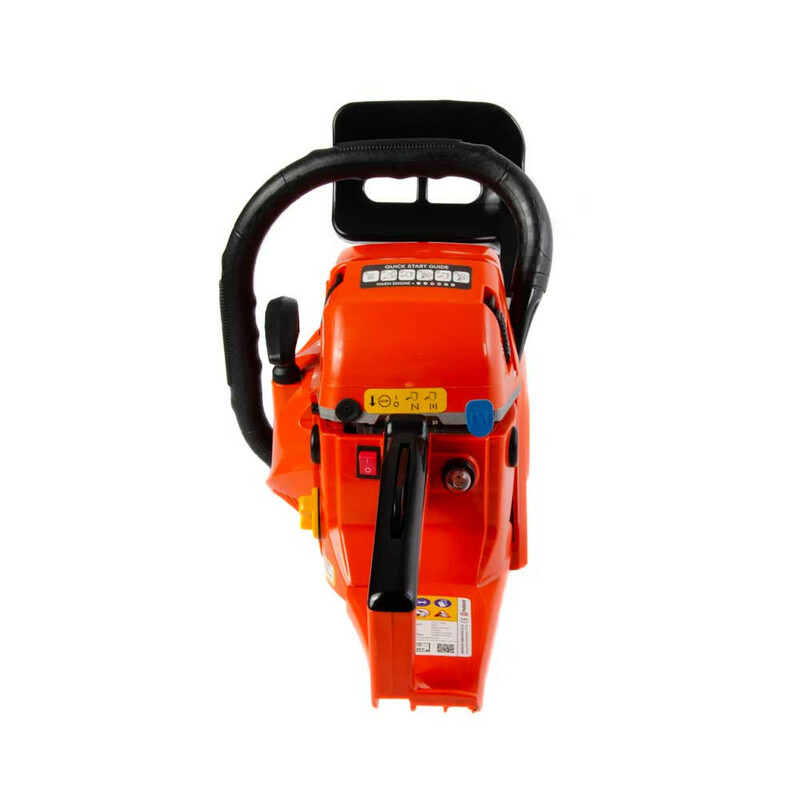 The powerful Parker petrol chainsaw makes short work of thicker logs and timber, making it perfect for felling wood of all sizes. 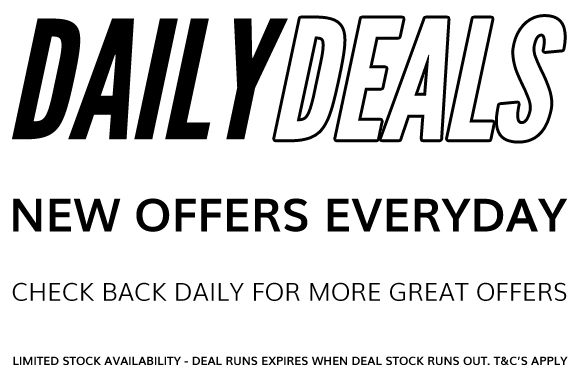 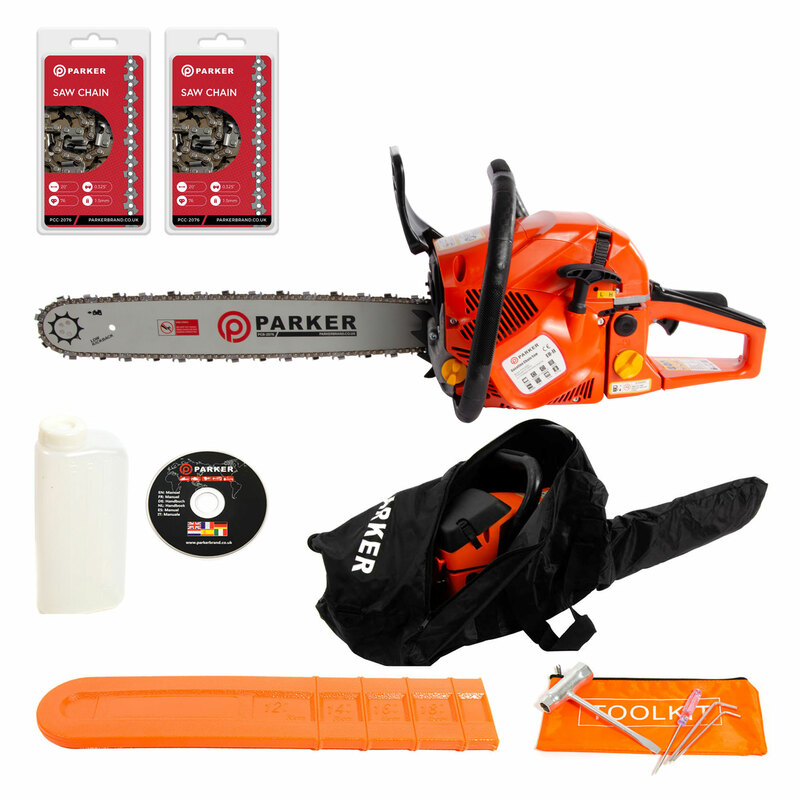 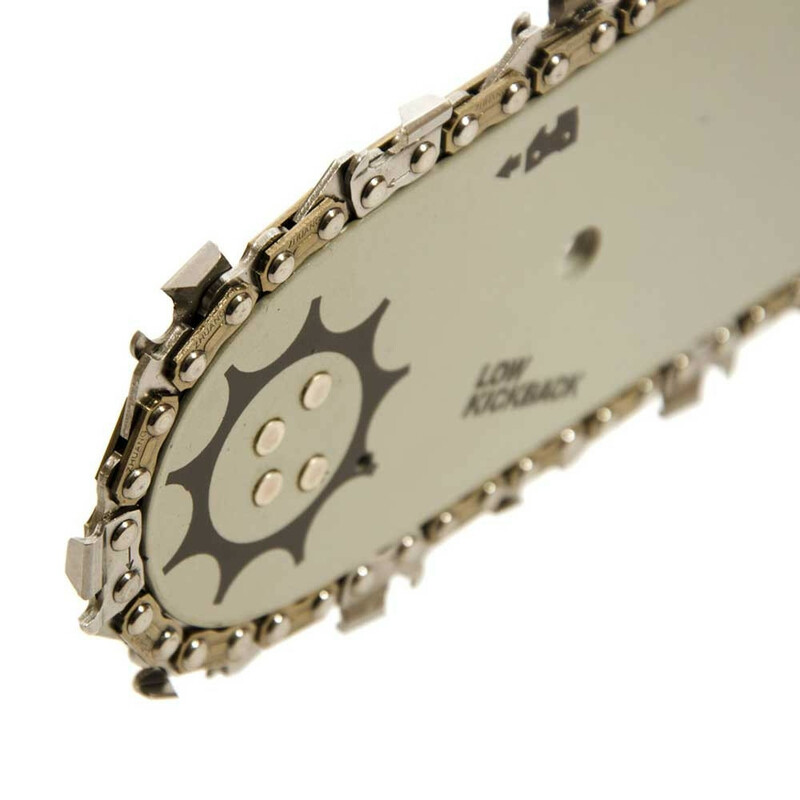 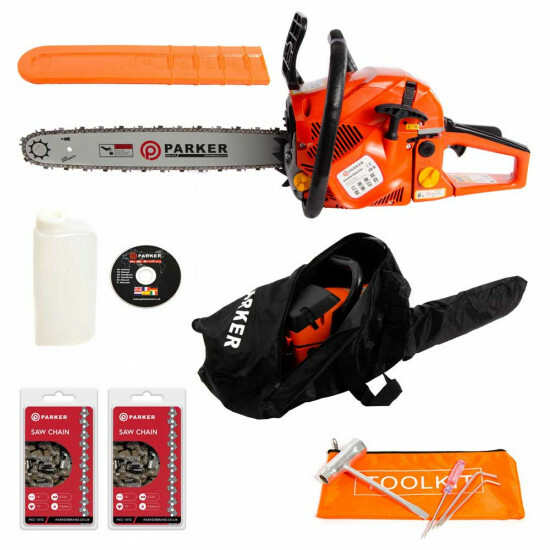 Our unbeatably priced Parker PCS-5800 18” Petrol Chainsaw comes complete with a comprehensive user guide featuring full set-up instructions, plus our high-value bundle that includes an extensive range of FREE useful accessories.